Alien Swarm is a ton of fun, the more people play it together. With the emergence of free-to-play games and popular multiplayer games on platforms like Steam, it’s easier than ever for gamers to play with their real-life friends or meet new ones through the games they play. Many multiplayer games out there, especially eSports games, promote teamwork and cooperation among players, and there’s nothing more fun than pulling off a combo with your friends online. A total of 53% of frequent gamers say that gaming helps them connect with their friends. Being downed whilst trying to save a friend being bashed to bits by a horde of zombies can get your team’s heart racing pretty quick. There are quite a few coop games out there, especially for the console players which lets players play through campaigns together as a team. 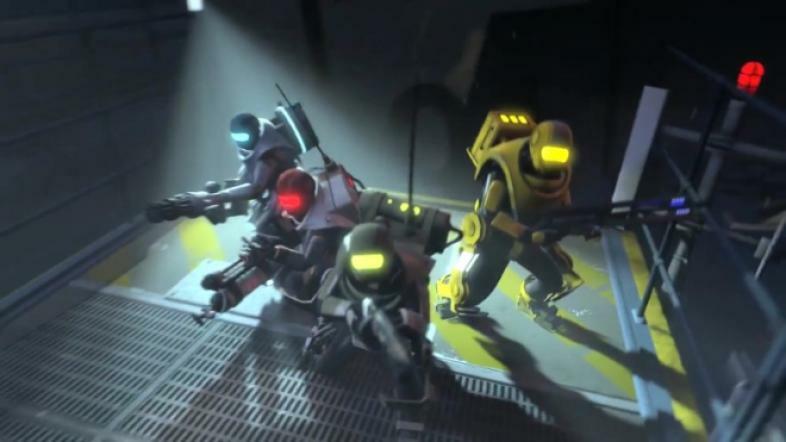 And if that doesn’t cater to a particular gamer's desire, there’s a plethora of free-to-play games (or purchasable games) on Steam, a lot which offer various multiplayer modes. There is also a vast selection of genres available to download from many gaming hubs, such as GOG, which offers games of old, fixed and ready to play on modern machines with a simple installation. Playing in a team in a video game is very much like playing a sport in real life. When your buddy scores a goal from the ball that you just passed to him, it is immensely satisfying. And since the emergence of eSports, the most enthusiastic teams of players can now compete against each other in official competitions. 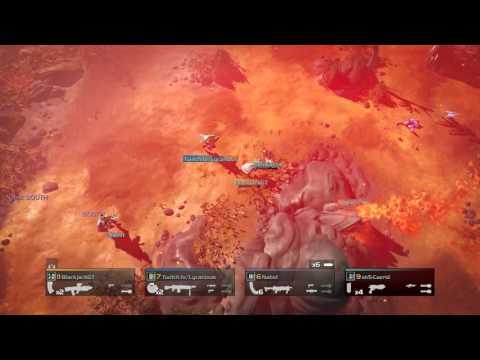 The coop nature of Helldivers is insanely fun to play with friends. When we were playing Gameboys in school in the 80s and 90s, gaming was very much limited to consoles, but even then it usually supported some form of multiplayer. But as soon as the internet became widespread, multiplayer games flourished. By the beginning of the 21st century, multiplayer games and split screen coop became an almost integral part of console as well as PC games. So if you want to spend some time with a friend, helping him blow a zombies brains out, whilst trying to fend off a Smoker (Left 4 Dead) or if you want to test your skills against the best teams in CS:GO, go for it! Just don’t forget to take your friends out for a beer every once in a while. Ever since infecting my Dad's old 486, because I wanted to play Prince of Persia, I've been on the hunt to play good games, no matter the cost.